Specializes in Digital Transfer, Scanning and Archiving Services for just about any collection type. 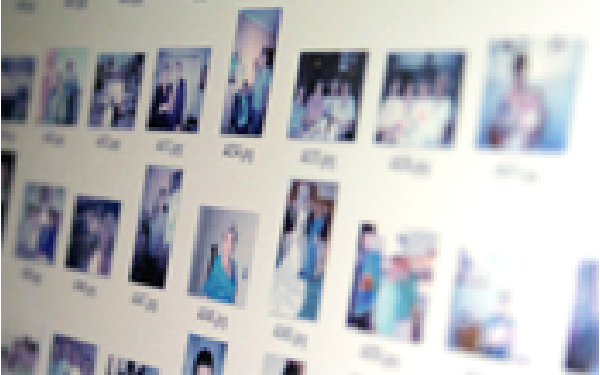 We work with Photos, Slides, Documents, Film, Video, Audio and many other formats. We specialize in large collectons but also work with small. We will assess your collection and offer the best suggestions for organizing, storage and preservation. We are a Military veteran, Family Owned & Operated company since 2000 and have been dedicated to providing best in class customer service ever since. Including attention to detail and fastest turnaround times. 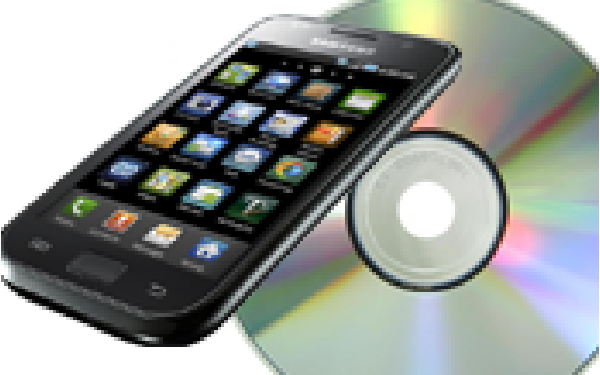 We use modern technology to protect and preserve your media, transfering them to high-quality Digital format! Memories are precious. Our mission at Memory Transfers is to preserve them for you and to update those irreplacable treasures, so that you and your family can continue to cherish them for decades to come. Don’t let your memories become obsolete! Bring them to Memory Transfers before they fade away. We give each memory the attention and care that it deserves. Your memories are precious to us. We do all transfers in-house; nothing is sent out. And your materials are always backed up for safe keeping. We use modern technology to protect and preserve your media, transferring them to high-quality DVD format for your family to enjoy for many years to come. We do each job individually so that you and your memories will receive the personal attention that you deserve. 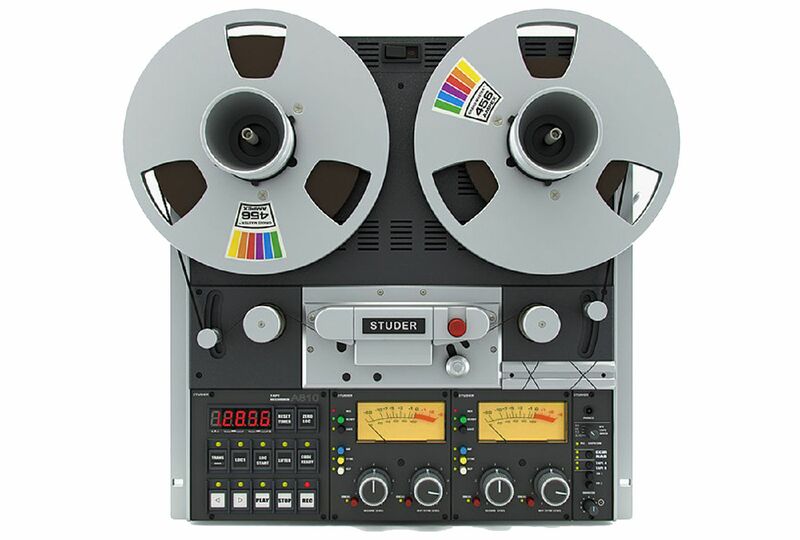 If you’re not sure what format you have or if the recording is recoverable, we will help you to figure it out. Call or stop in to see us! This is an Amazing Company, with heart! It shows through their work! First the price was extremely reasonable, Second Steve was very friendly and answered any questions I had. Third the quality & efficiency in their work was again AMAZING! I took 4 VHS tapes in & received a call 2 days later stating they were completed, & not even a week went by, and I found another we wanted transferred. Can't get over the quick turn around with such great quality. I can not express enough how great Steve and his wife are. I mean with the talent Steve has to make the DVD look as professional as a home video can, and his wife's talent of capturing meaningful moments on front with a personalized title for the cover! Thank you for doing what you LOVE so others can keep the priceless memories present!!!! The types of media that we can transfer are numerous and growing every day. If you don’t see it listed here, please don’t hesitate to ask. We pride ourselves on the quality of our work. · We print directly on our DVD/CD discs. No sticky labels. 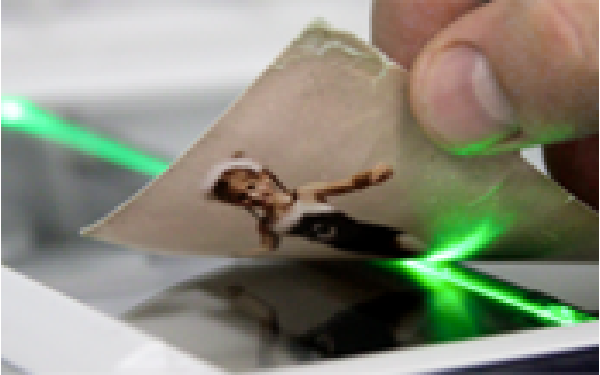 · Flicker-free film transfer uses color-corrected LED lighting. Digital repairs and edits to your priceless photographic memories. Need multiple copies? Memory Transfors has it covored. Please Note: All Copywritten Material Must Include Permission From Copywriter To Be Used In Your Project. 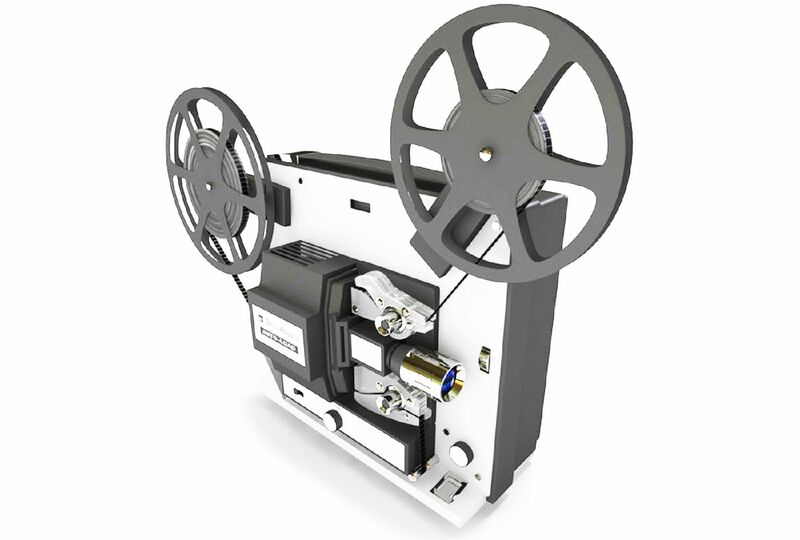 We offer 8mm, Super 8mm and 16mm film capturing too! 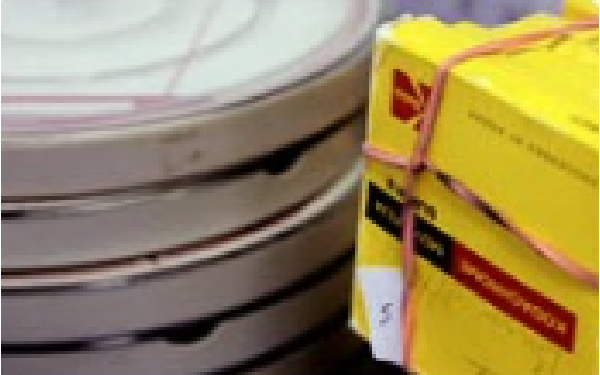 The process is constantly manned by a trained technician to ensure the quality and safety of your film. Film that is blank or extremely over or under exposed will not be included in your end video. Your film will move smoothly from one scene to the next without any leader. All film and assets are returned unharmed. Enjoy your home movies again or for the first time! 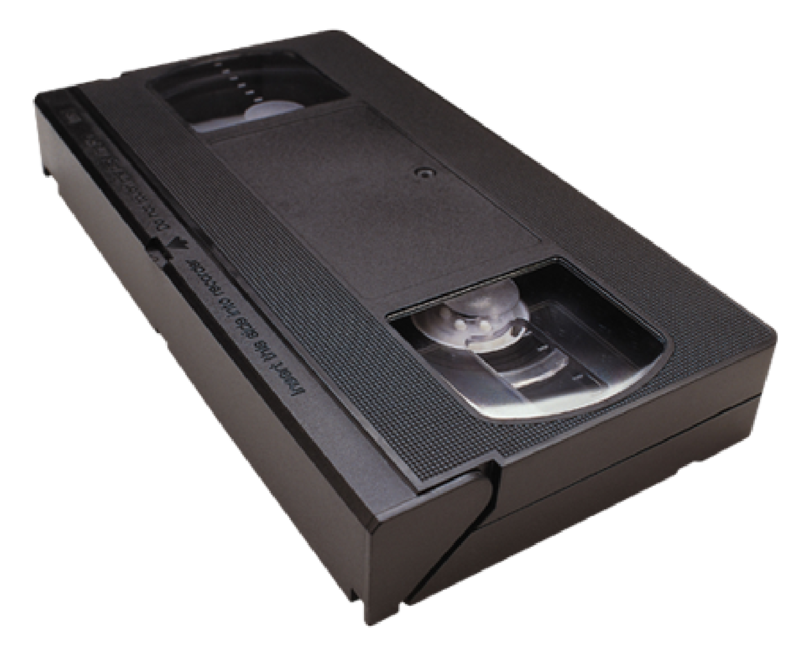 Video tapes deteriorate over time, but most importantly the players to view them on are no longer available for purchase and most homes have replaced their VCR with a DVD player. 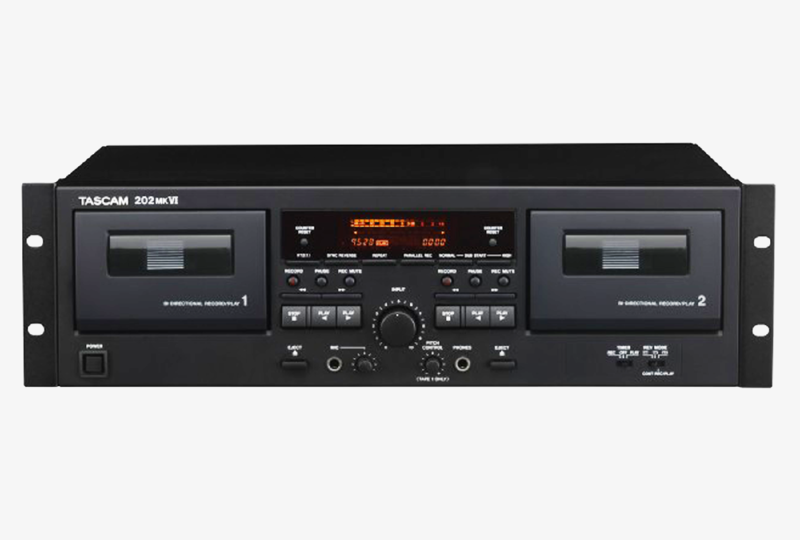 We can transfer to dvd from vhs tapes, betamax tape, VHS-C, S-VHS (Super VHS), 8mm & HI 8mm tape, Digital 8mm, DV or Digital Video tape and HDV tape. 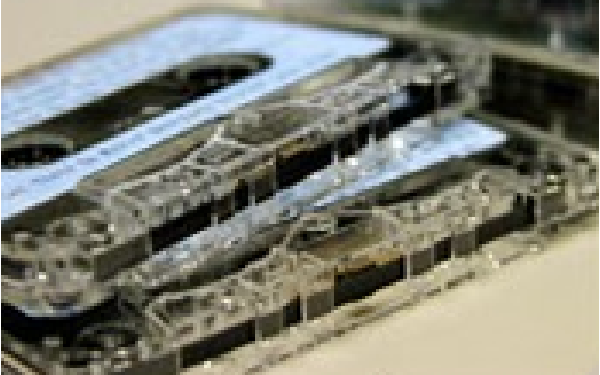 We can also transfer your videotape to digital video files for editing or uploading to a server site. Common file types are MP4, .MOV, and AVI. Or we can do both DVD and file conversion. 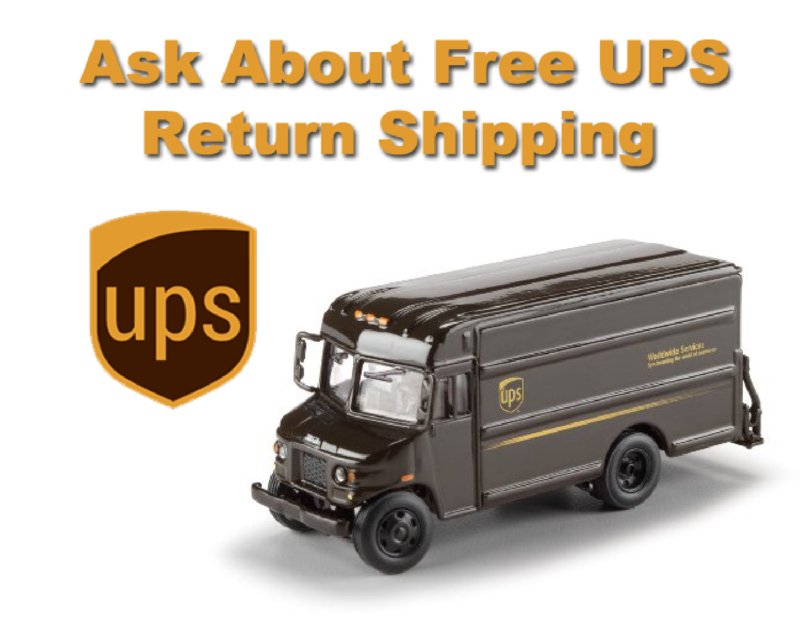 When we finalize your project Memory Transfers will cover the cost of shipping. We will ship your completed product and original content back to you. 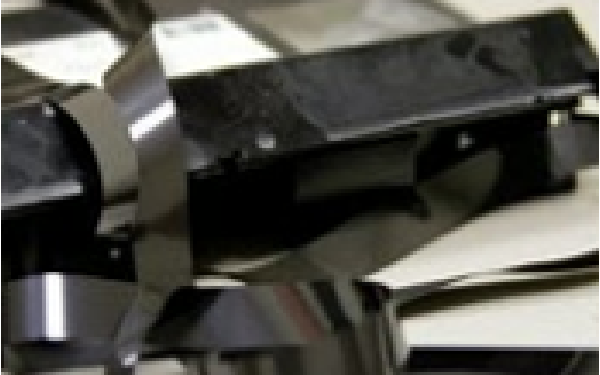 Your project must meet the minimum order requirements in order to qualify for this service. Call: (419) 517 - 0152 for details.